INDEPENDENCE, Ohio (AP) – Cavaliers coach David Blatt got right to business Saturday in his first NBA practice after two decades working overseas. It helped, of course, that four-time MVP LeBron James, All-Star power forward Kevin Love and All-Star point guard Kyrie Irving were on the court as Cleveland opened training camp. Instead of running a rebuilding project like most first-time NBA coaches, Blatt is leading a team with legitimate championship hopes. James spoke to the team before practice, hoping to set the tone for the day and make the adjustment easier for the former Maccabi Tel Aviv coach. Love also spoke to his new teammates on the eve of camp, stressing the need to keep all outside influences as far away as possible. When Blatt became the first European coach to make the jump to the NBA in late June, the Cavaliers were coming off a 33-49 season. They missed the playoffs for the fourth year in a row. Irving signed a multi-year contract extension, James returned as a free agent after four seasons with Miami, and Love was acquired in a trade with Minnesota. Each of them admitted being intrigued with the free-flowing style that Blatt has imported. The Cavaliers also signed Mike Miller and James Jones over the summer, along with versatile small forward Shawn Marion. They continue to hope that Ray Allen will join the squad for additional depth. In the meantime, Blatt says he has a good idea what his rotation will look like. Center Anderson Varejao and shooting guard Dion Waiters are expected to round out Cleveland’s starting five, while power forward Tristan Thompson, Marion and Miller provide other options. “I’ve never paid much attention to the traditional position definitions,” Blatt said. “I like having ball-guards, and I like forwards more than forward-centers. 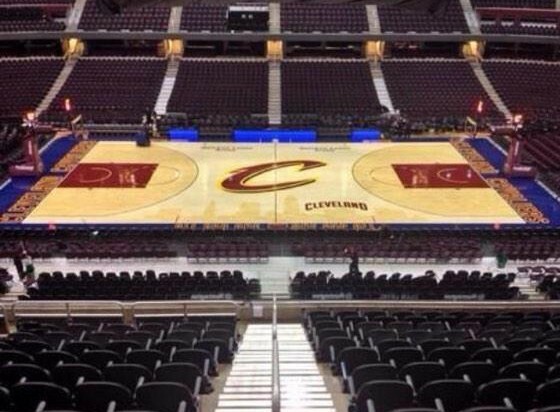 I know that sounds European, but I like guys that play facing the basket from those spots. NOTES: The Cavaliers traded guard Keith Bogans and a 2018 second-round draft pick to Philadelphia for a second-rounder in 2015. Cleveland also received a trade exception worth approximately $5.3 million, which should drop them below the luxury tax threshold. Bogans was acquired in a trade with Boston two days earlier. … Cleveland center Brendan Haywood, who missed all of last season with a stress fracture in his right foot, was a full participant at practice. 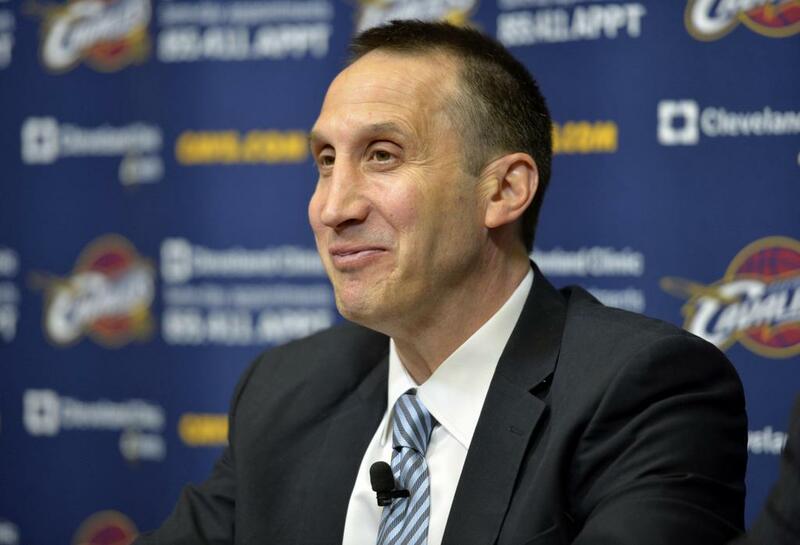 “We did not think that would be possible one month ago, so we were very pleased,” Blatt said. 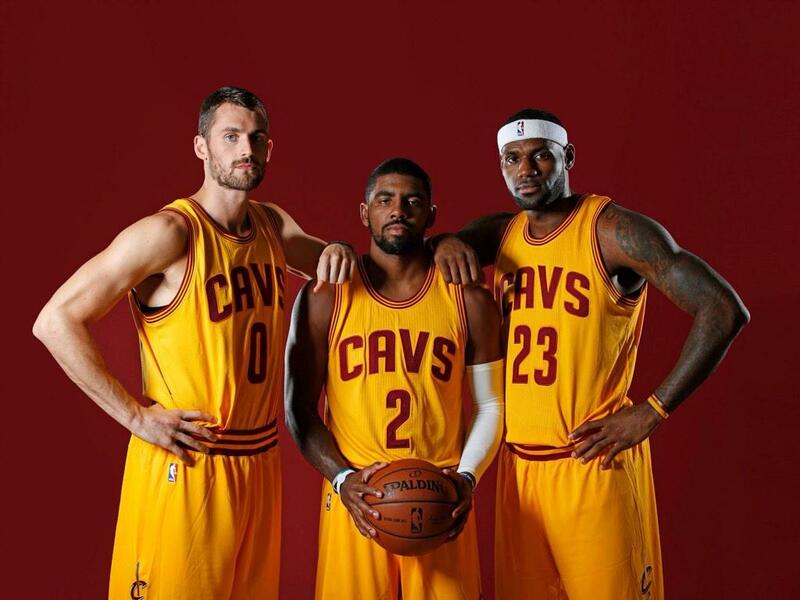 This entry was posted in Cavs, NBA and tagged #CAVSMEDIADAY, Anderson Varejao, Australia, BallIsLife, Basketball, Brazil, Canada, Cavs, Cavs New Court, Cleveland, Cleveland Cavs, David Blatt, Kevin Love, Kyrie Irving, Lebron James, Love, Matthew Delladova, Mike Miller, NBA, OHIO, Scrimmage, Shawn Marion, Tristan Thompson, Wine And Gold on 09/28/2014 by withanohiobias.